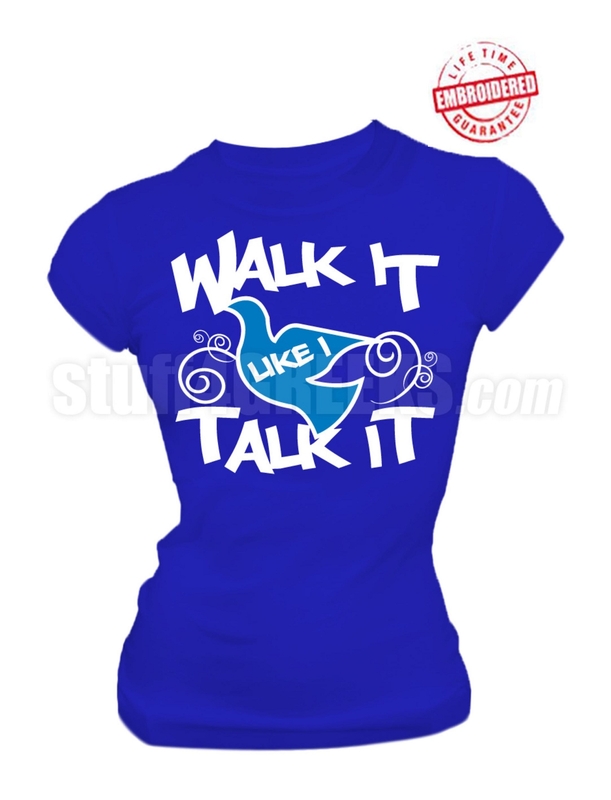 Royal Blue Zeta Phi Beta t-shirt with "Walk It Like I Talk It" with dove across the chest. This design is emboirdered. 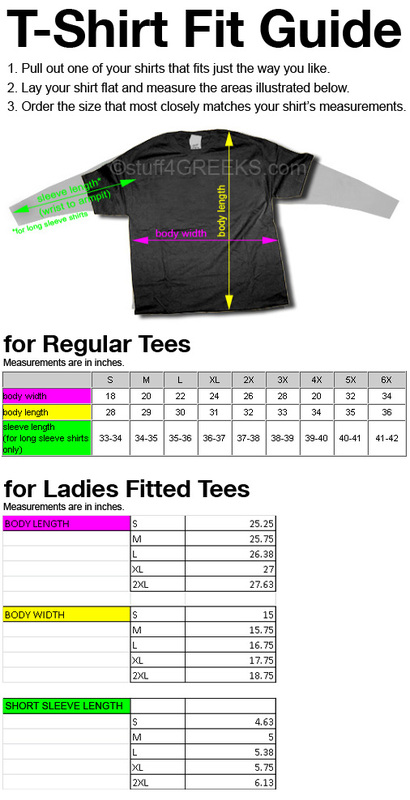 Shop by Organization > Zeta Phi Beta Sorority, Inc.